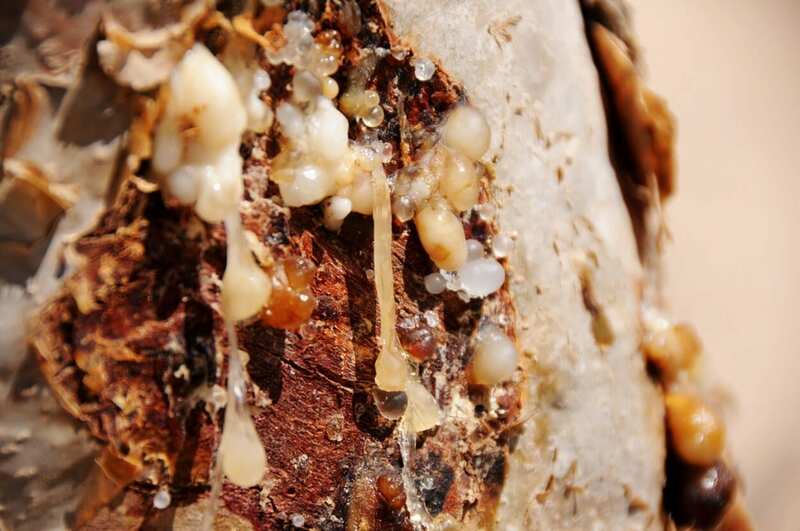 Frankincense, also called olibanum, is an aromatic resin obtained from the Boswellia trees in Africa via tapping. When it first comes out of the tree, it’s a milky white sap. 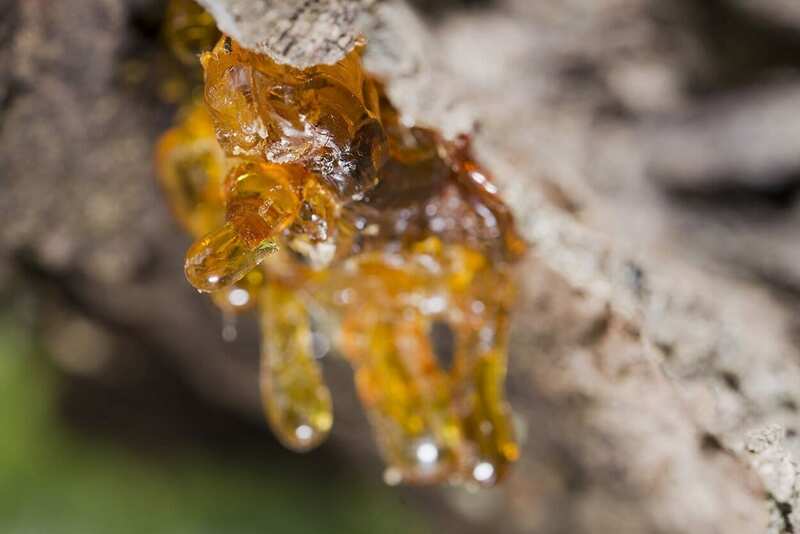 When left for a few days, it dries out and hardens into a gum resin. 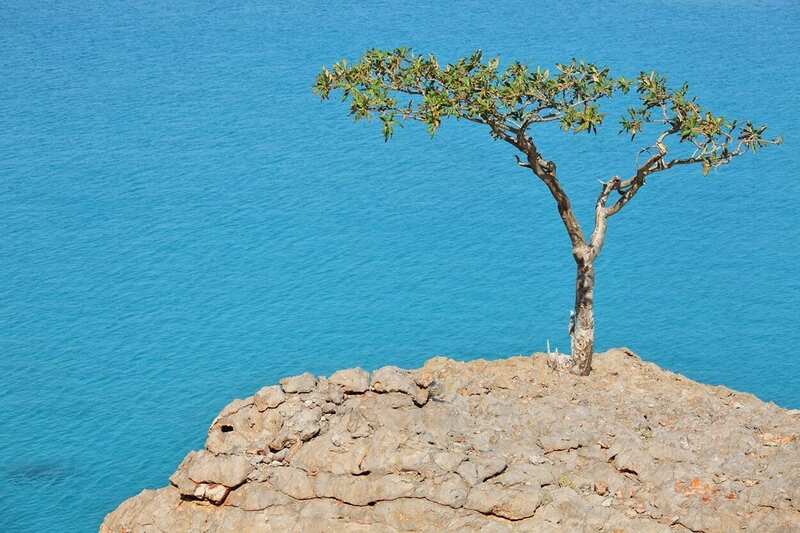 The properties and benefits of frankincense are potent and many, especially when used as an essential oil. The oil is not a very common one, which may seem strange, considering frankincense was good enough for baby Jesus. Though there is a very obvious and understandable reason why this might be the case: it’s on the rather expensive side. A therapeutic-grade 30ml bottle for example, can go for about 80€. ($92, £62) Sometimes a lot more than that. It depends on the company and manufacturers, so it’s always good to do a background check and a little research into whatever you’re buying. You don’t want to get ripped off, but you also don’t want to buy something that’s too cheap, for the quality will reflect in the price. Is the cost worth the result? That’s for the individual to decide. Personally, one of the few things I do like to splurge on is good quality essential oils. I think if we can alleviate our ailments and enhance our overall wellbeing with something so naturally good for us, it’s definitely worth it. 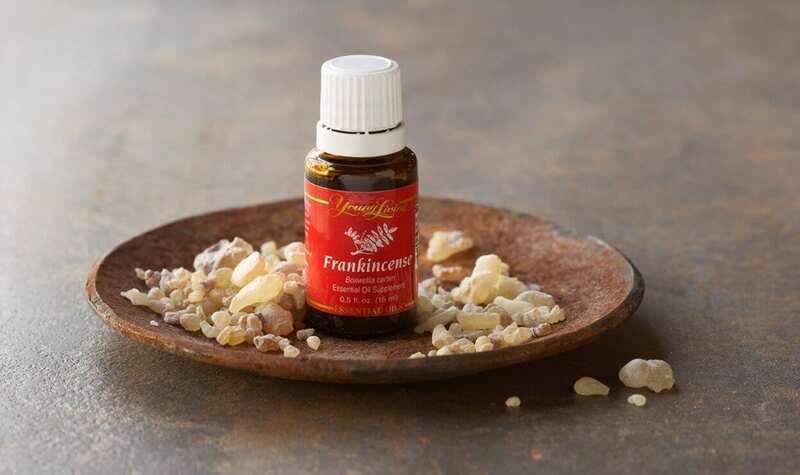 Frankincense oil is considered a tonic, as it benefits all the systems operating in the body, including the respiratory, nervous, digestive, and excretory systems. It also aids the absorption of nutrients. Studies have shown that frankincense possesses strong immune enhancing abilities that help eradicate harmful bacteria, viruses and even cancer cells. A 2012 study proved that a chemical compound found in frankincense called AKBA is successful at killing cancer cells that have become resistant to chemotherapy. Other studies prove similar findings, such as that of Dr. Mark Evans and student, Al-Salmani at the University of Leicester. 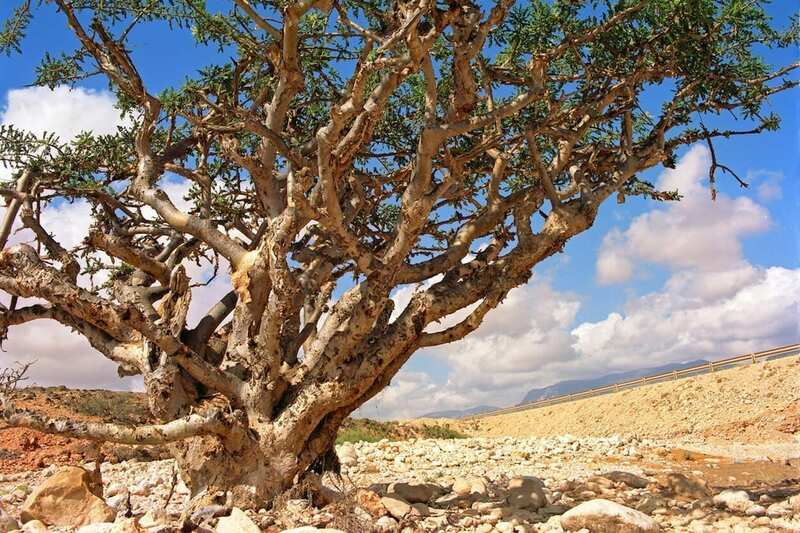 Another significant clinical trial consisting of 44 people suffering from brain swelling due to cancer, showed impressive results when taking frankincense. This trial conducted back in 2011 was published in scientific journal Cancer and recorded an astounding 60% of patients displaying 75% reduction of cerebral swelling after being treated with 4,200 mg/day. These groundbreaking discoveries have ignited an urge in the medical community to consider making frankincense a viable prescription. The use of frankincense could replace drugs like steroids and corticosteroids that are administered to cancer patients assigned to radiation treatment. The use of a more natural treatment such as frankincense in these cases, would eradicate the issues experienced with toxic overload. Frankincense fighting cancer, is just one among many examples of how natural medicine can help cure us and ease our suffering. At The School of Natural Health Sciences we offer online courses in Aromatherapy, Herbalism, Flower Remedies and over 50 other health-related subjects. Not only do our courses educate, they also qualify you to practice with an internationally-recognised diploma. Choose to learn with an online tutor, or self-study, there’s no place like home to embark on a new journey!